After attending an amazing retreat for citizen journalist hosted by the Franklin Center focused of School Choice I have been contemplating exactly what school choice means on the ground for real kids and their parents today. At this retreat we visited several incredible schools who clearly take their role of educating the next generation serious. It is clear they achieve success by looking at the demographic of their student population and they serve those students as individuals. As Matt Vespa reported in his article….. 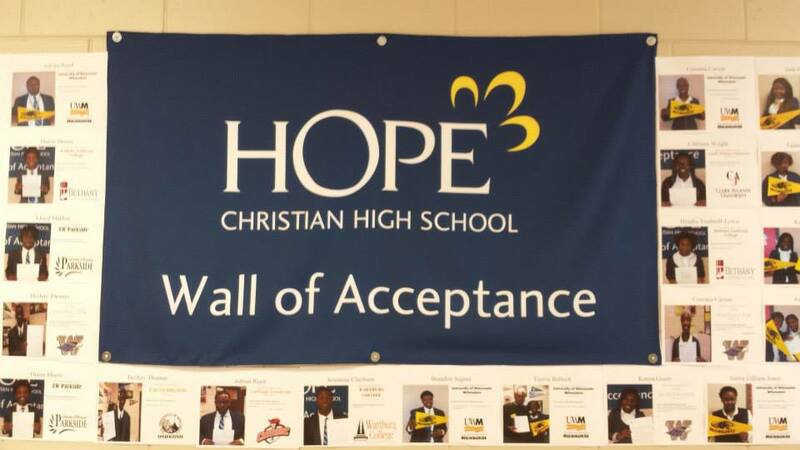 The Hope Christian School we visited has had an huge impact on the ground for Milwaukee children. 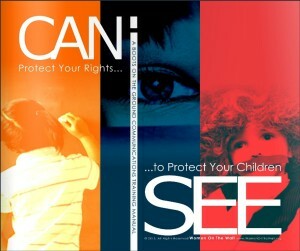 99% of their student body lives in poverty; 99% are black; and 97% are free/reduced lunch students. Also, it’s an institution funded 100% by vouchers. There are about 220 kids enrolled in the high school, with 1300 total students if you include the lower grades. Although, if you take a closer look into the school, the notions of doom and gloom fades rapidly. 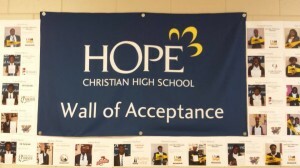 How does Hope Christian high School fare at the end of the day? Well, they have a 100% college acceptance rate, with a 70% matriculation rate. The schools’ success has created a high demand for enrollment from other families. In the high school alone, there were 70 slots open for the incoming freshman class; about 140 students applied. It is clear from listening to moms speak at Hope Christian Schools in Milwaukee, WI their children are getting a well rounded education because they as parents stepped up to look at what the options were in their local community and did what it took to get their children enrolled in a school who would give their child the best opportunity for success in life not only academically but as a person who can live a happy fulfilled life. After attending this retreat as well I have begun to realize how different the idea of school choice is applied from state to state and from school to school and how important it is to have informed parents like those in Milwaukee who chose Hope Christian School. Being from Texas and witnessing a fundamental transformation of public school education caused not by the choices of Parents and Teachers but by legislation passed in the 83rd legislative session pushed by education reform lobby groups and Superintendents. I can only hope that Texas will have success stories to tell like Milwakee, WI does. The flood gates of children leaving public school is inevitable. 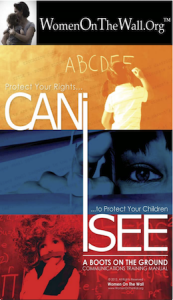 Because of what has been done allbeit with good intentions by some legislators the ramifications for children today on the ground in public school is going to be devastating. There are many who pushed for HB5 to pass and it did. Their motivation was education reform providing college and career pathways for children across Texas in public schools. 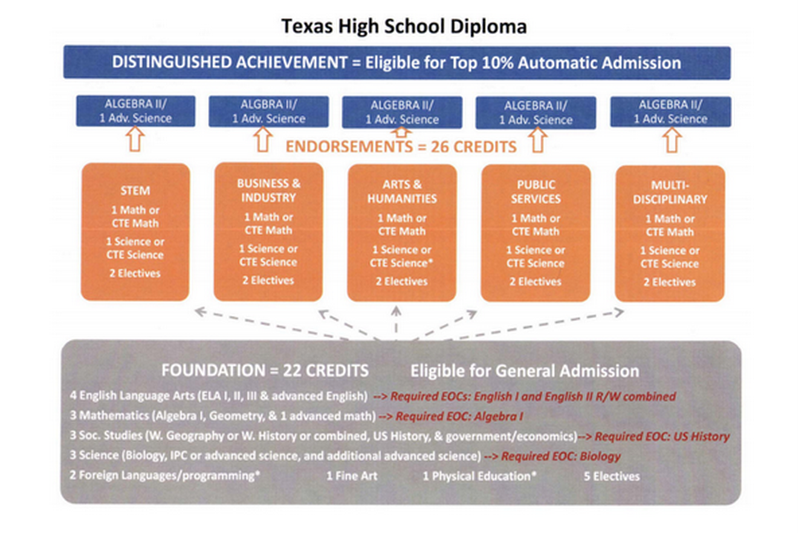 Below what the Texas diploma plans could look like under HB5. HB5 represents the state government controlling the future of our children through the pathways of education known as College and Career ready by the end of 8th grade. Let me say that again Texas public school children’s education pathway will be decided at the end of 8th grade. Let me ask you how many of you knew the career pathway you would take by the 8th grade? 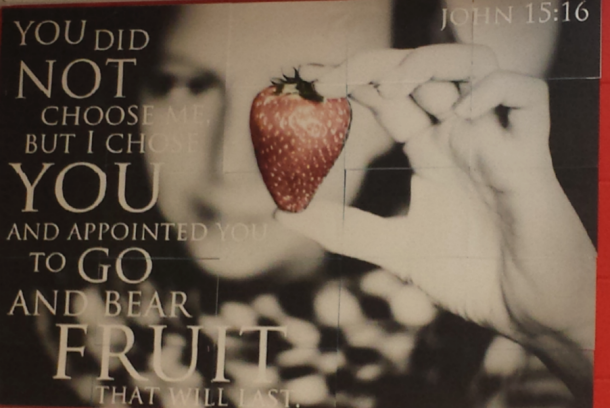 What if you are a late bloomer, well your education pathway now must be decided by the end of 8th grade. I believe because of this many parents will step up just as those moms and grandmothers in Milwaukee stepped up to give their children a good foundation in education, Reading, Writing, Literature and Math so they are free to achieve their god given passions not their government given pathway and will leave the public school system. Why is this devastating, because in many communities across Texas our local public school is the heart and soul of the community and the largest employer of the community. Hey this is Texas when a 1a, 2a, 3a, Texas high school football team is in the playoffs the whole community comes together; black, white, brown it does not matter your color the only thing that matters is winning a football game and the community comes together to celebrate the victory or learn character from surviving a defeat. Those schools will be under great financial stress now because of the mandates of the state to provide college and career ready pathway classes and curriculum. Where is the money going to come from to retrain teachers and rewrite curriculum? This is just another unfunded mandate by the state that will devastate our public school system. What is the beauty of our local public schools….. Private and charter schools are run by appointed boards who are bound to whomever is providing the grant money. Public schools are run by locally elected school boards who are bound to the local community. So as we move down this road of education reform I pray that parents will get involved and understand what is actually happening behind the scenes as their children are the ones who will have to deal with being born in a time where their freedom to achieve great success and happiness in life is under attack. 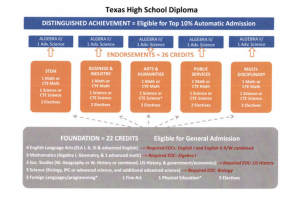 While there are amazing stories of schools like Hope Christian, and there are some in Texas as well, there are also schools whose appointed boards have a different agenda. Take for instance the Gulen schools that are popping up all across the country. In Texas we have 41 of these charter schools and through the replication approval process these charter schools are expected to increase in large numbers over the next few years. The Gulen charter schools are tied to Fethullah Gulen, a Muslim cleric from Turkey whose schools promote an Islamic curriculum. It has been said that the Gulen movement is what handed Turkey over to the Muslim Brotherhood. Just this week the FBI Raided a Gulen Turkish Charter school in Louisiana. To view the FBI raid of the Gulen charter school in East Baton Rouge, click on the WBRZ.com video link below. As we move forward in school reform and fundamentally transforming education in America I pray parents and grandparents will give the “Gift of American Exceptionalism” back to their child or grandchild. To do this we must go into our children’s school and say…..
To follow the movement building a coalition of parents and teacher to give the gift of “American Exceptionalism” to the next generation follow the hashtag #CanISee on Twitter.